Foreign Secretary warns India for their involvement in militant acts. The recent inhumane incident of extremist groups shakes whole nation. Ismailis are peaceful people and such attack on this community is one of it’s own kinds. 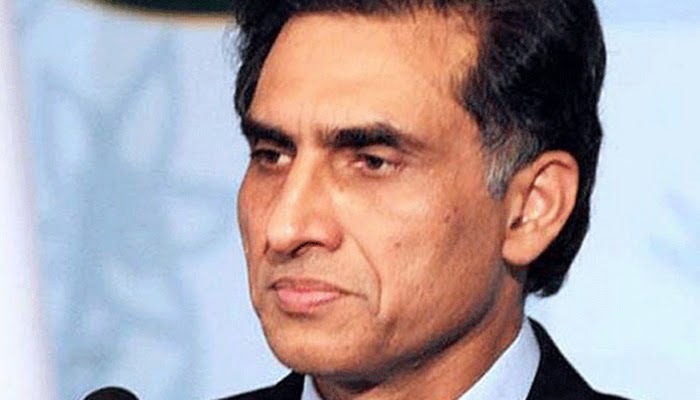 Recently Pakistan's Foreign Secretary Aizaz Ahmad Chaudhry claimed that Indian external intelligence agency RAW was involved in different acts of terrorism in the country. In a press conference in Islamabad, he also said that Pakistan had taken up the issue of "RAW's activities" with Indian authorities on several occasions; and it will no longer tolerate it. The foreign secretary said that two persons recently arrested in Karachi confessed to having received training for terrorism from the Indian spy agency; both of them belonged to a mass political party and are under interrogation; through the party denies their allegiance. Chaudhry also talked about the bus attack in Karachi; if RAW was found involved in the massacre of Ismailis, Pakistan would take up the issue in all international forums, he added. Foreign Secretary said the involvement of Islamic State cannot be established on the basis of a pamphlet purportedly left by the attackers at the site of the attack, reported on local media. Pakistan is one of those countries who are facing extreme terrorism waves in country from past few years, lately in 2014 it saw the biggest massacre of the country, the APS attack, and now the Safoora Chorangi bus attack in a volatile city like Karachi has shocked the government and security agencies. The IS and Jundullah took the responsibility but Pakistan has doubts on India for it’s support to these terrorist groups. Pakistan's army chief Gen Raheel Sharif had also expressed concerns over activities of RAW in the country last week and warned Indian agency for their actions.